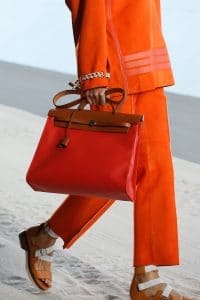 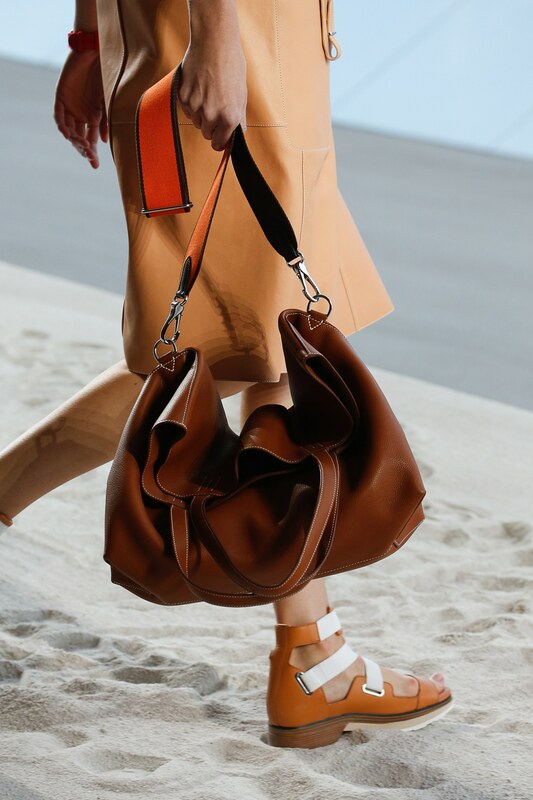 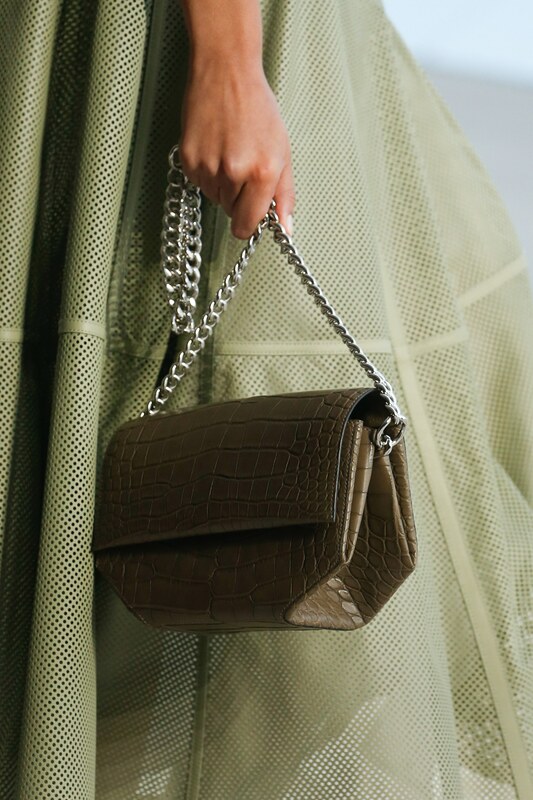 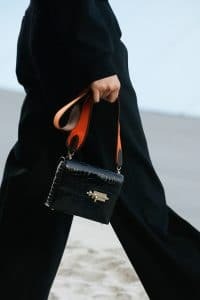 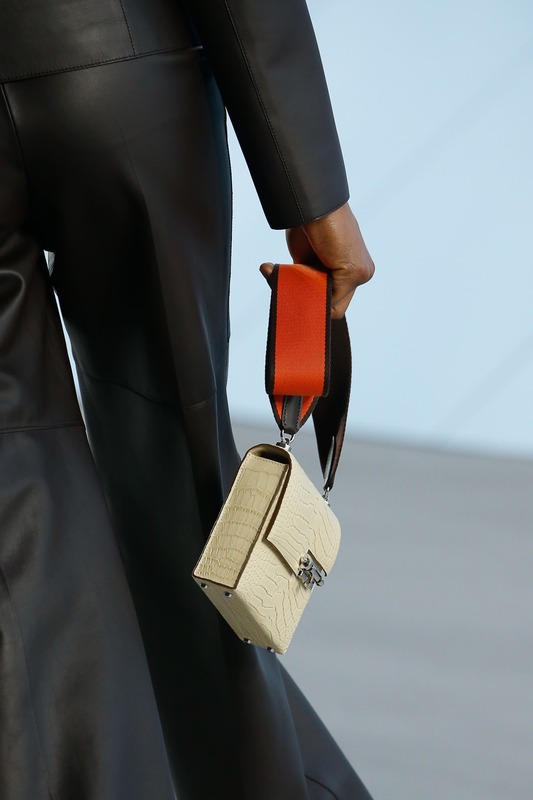 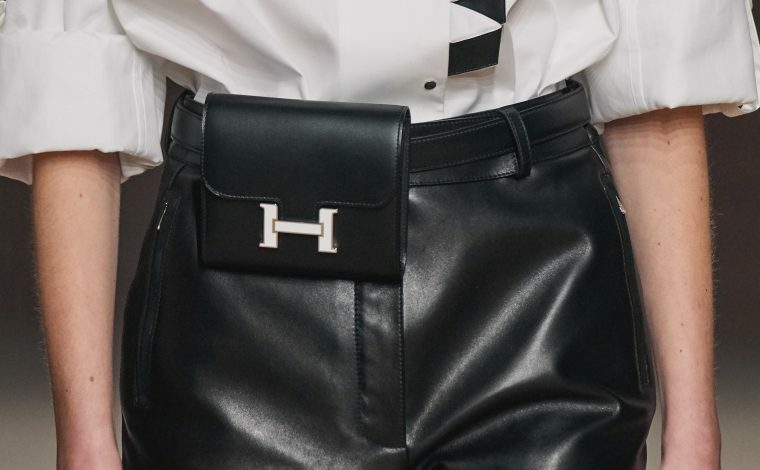 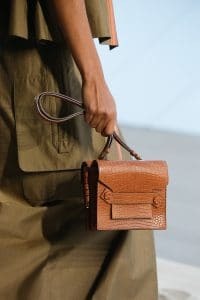 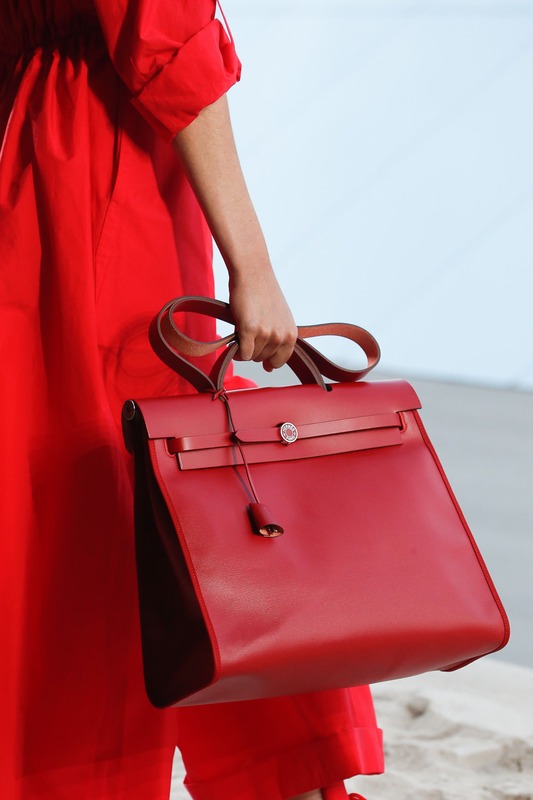 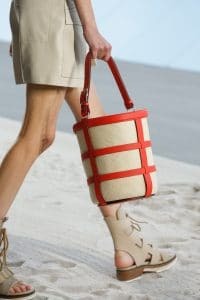 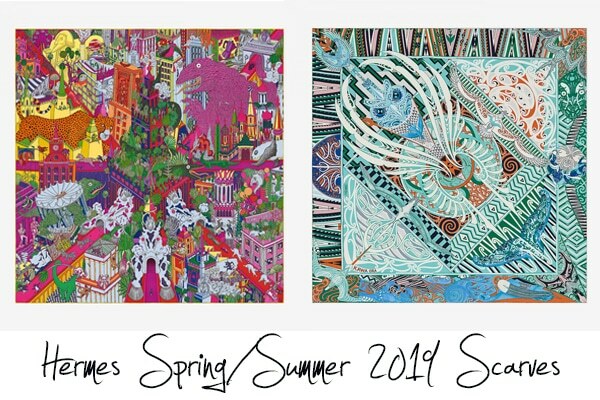 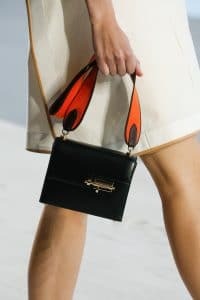 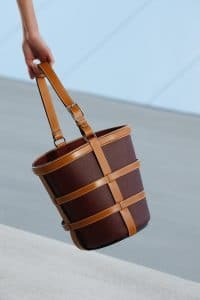 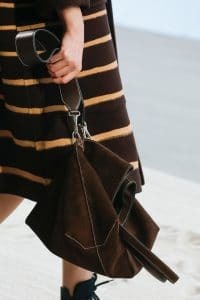 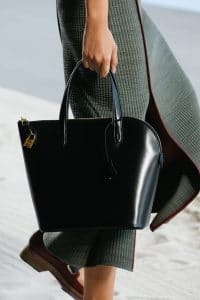 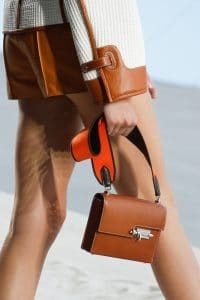 Presenting the Hermes Spring/Summer 2019 Runway Bag Collection. 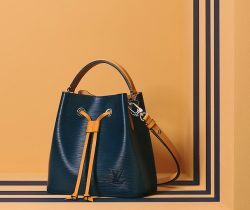 The fresh new collection features beautiful handbags for everyday use. 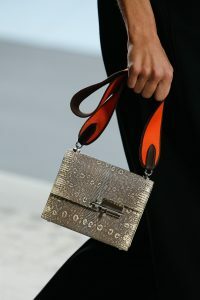 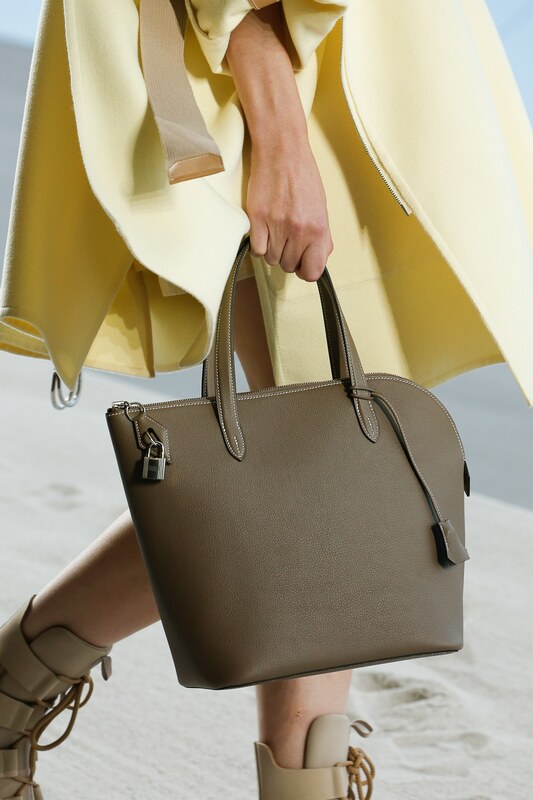 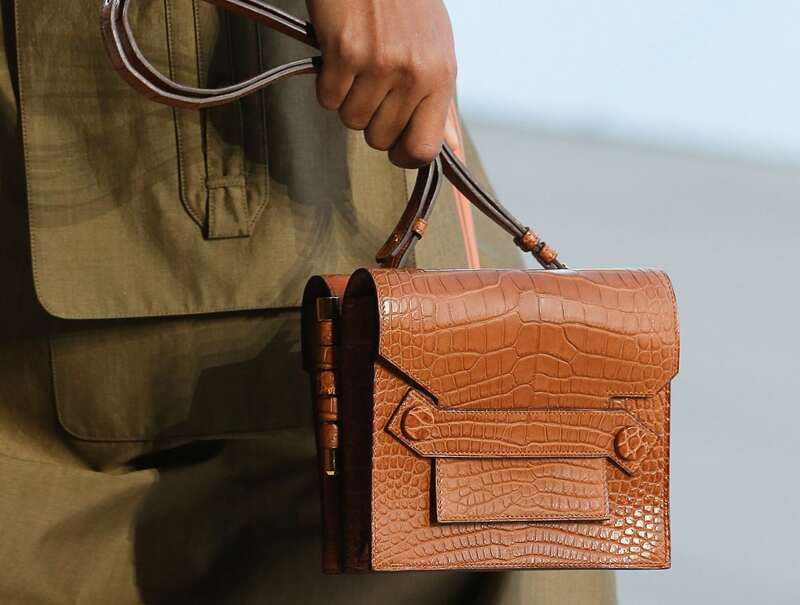 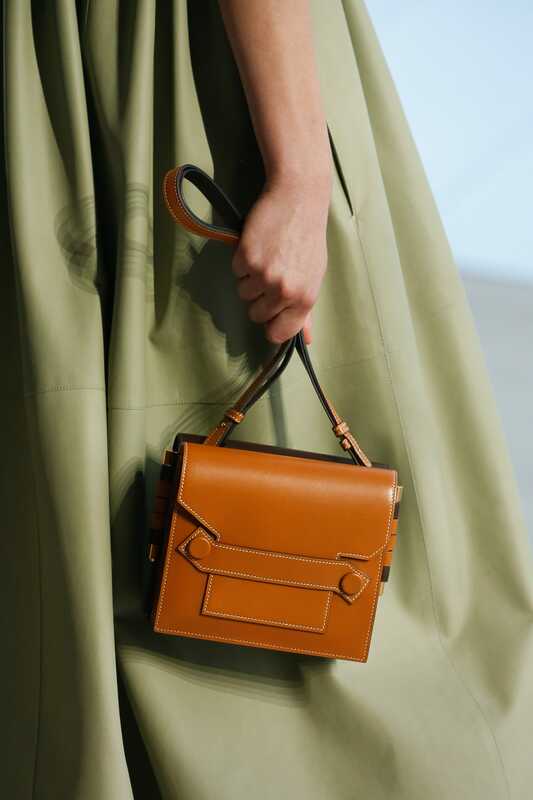 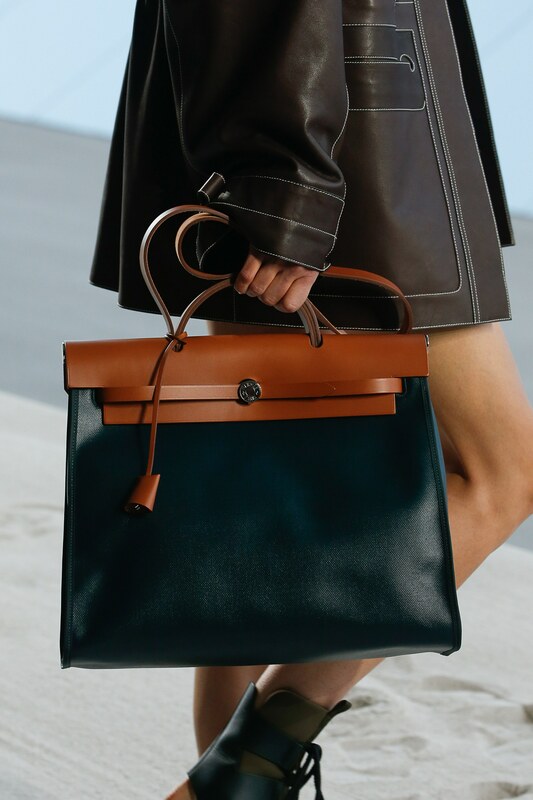 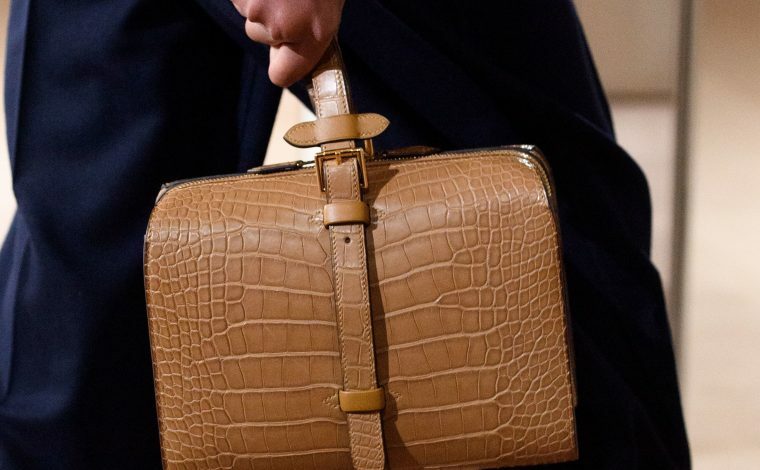 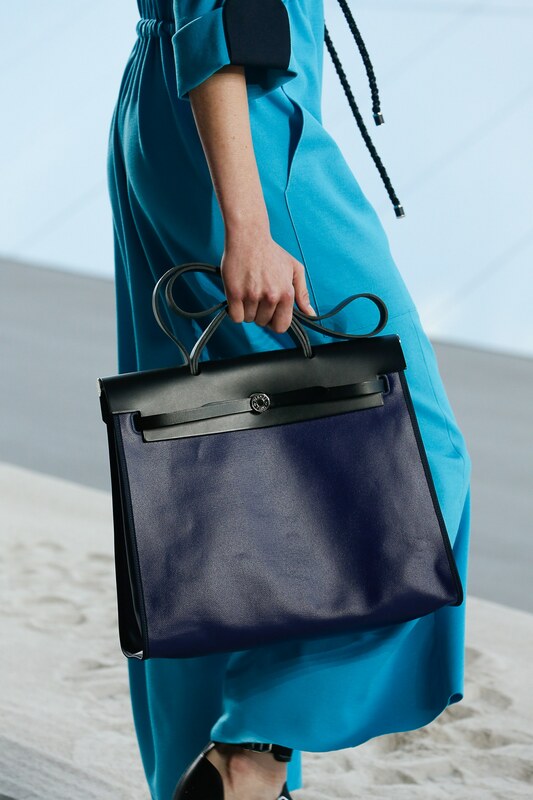 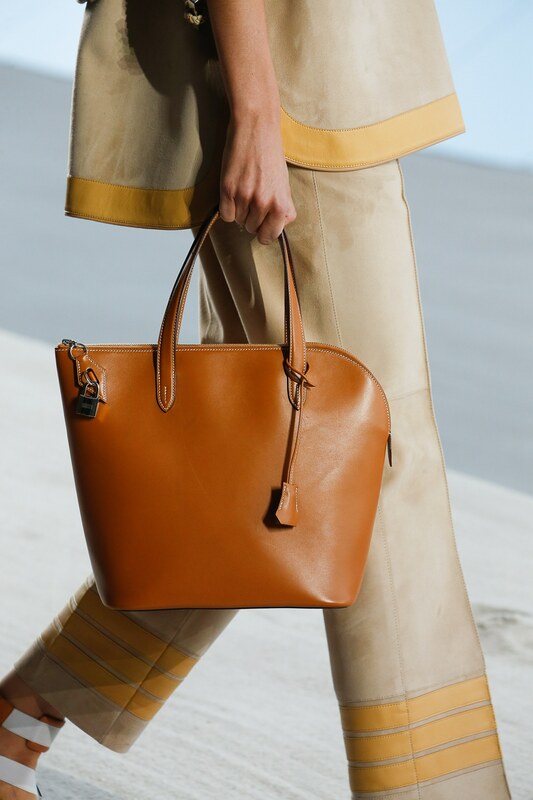 Hermes presents their signature design including the Herbag and Verrou. 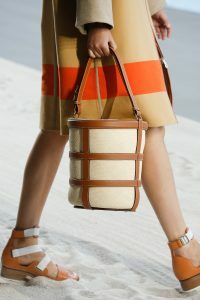 The Herbag comes in coated canvas, which is made available in various colors. The Verrou is seen in a wide canvas strap instead of the chain or leather thin strap. 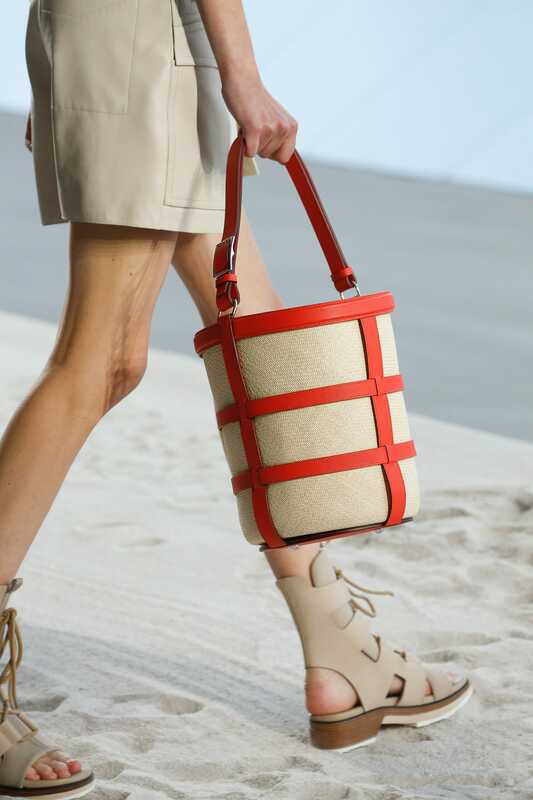 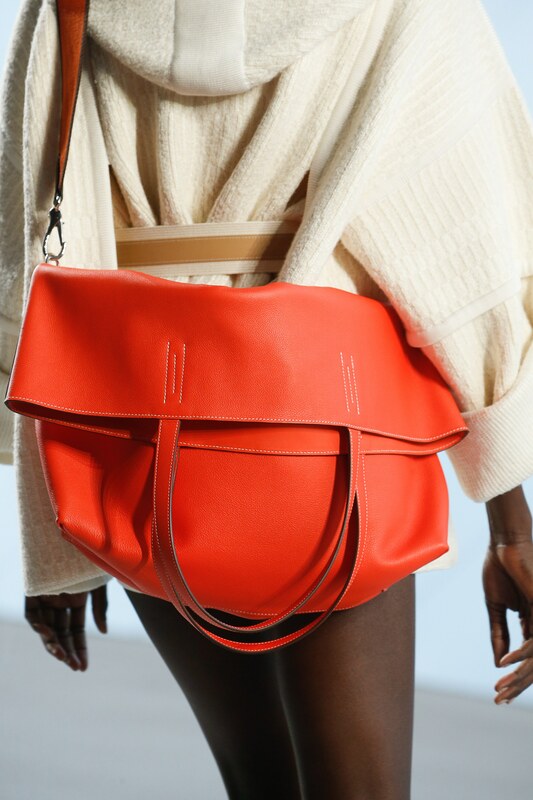 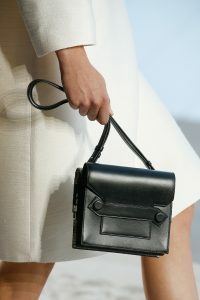 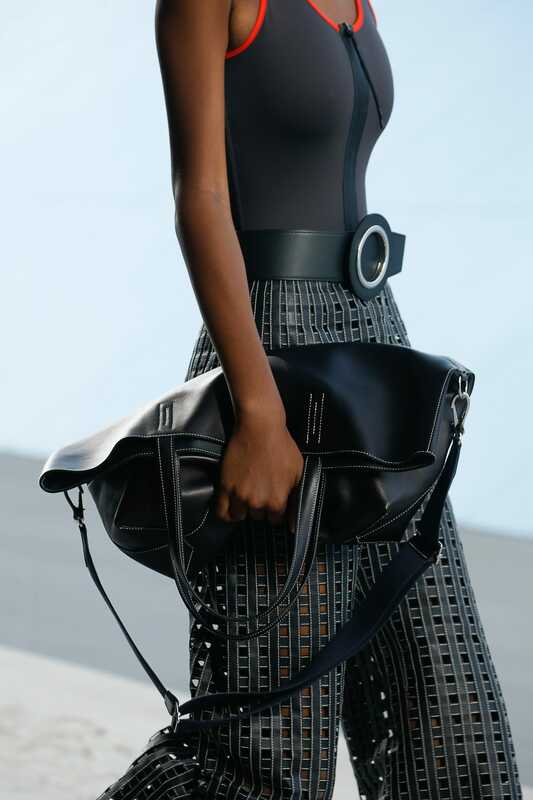 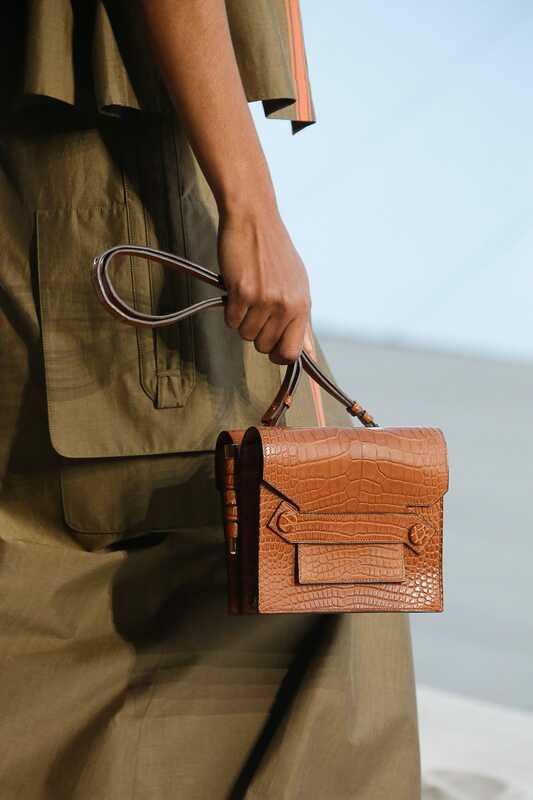 Tote bags similar to the Double Sens also appeared in the runway with a detachable shoulder strap. 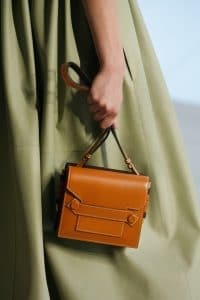 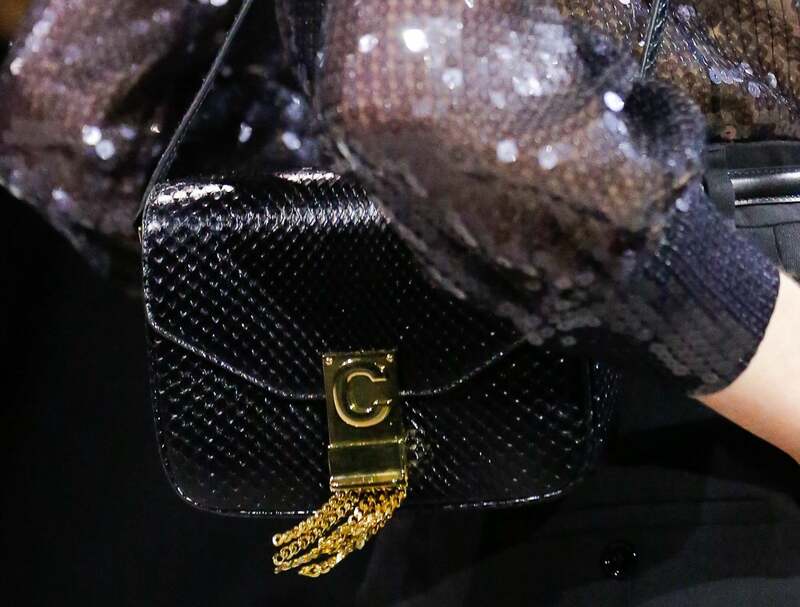 A new mini flap bag was introduced this season called Petit Sac Double, two bags attached together and can be separated by a pin. Saddle shaped top handle bags, features a minimalist design, while the Opli bag gets updated with a chain strap. 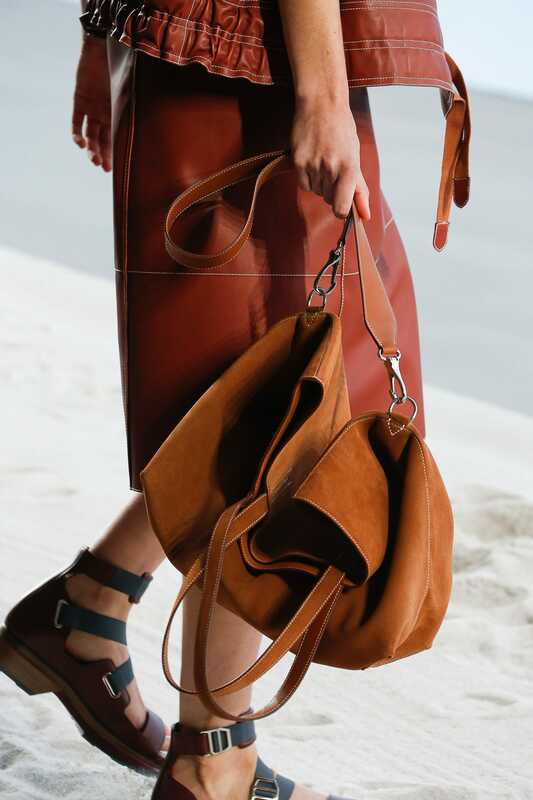 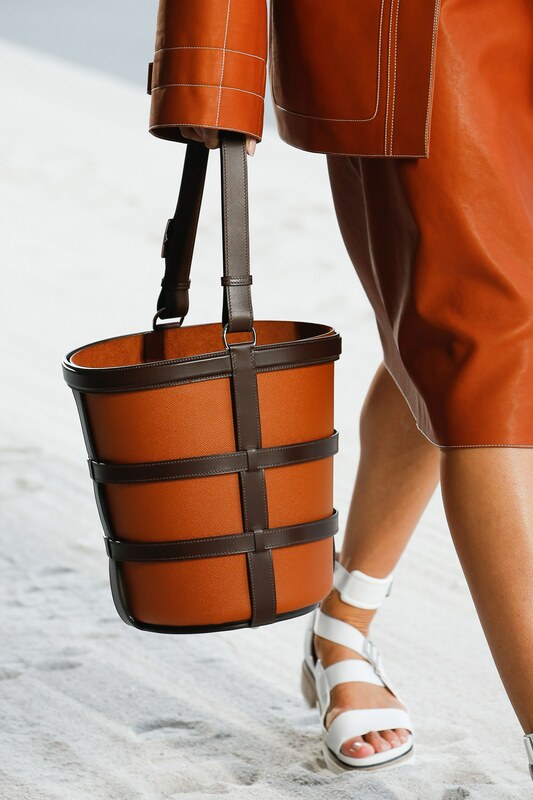 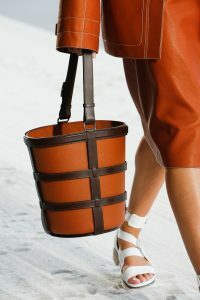 The brand also brings in leather bucket bags with a wide opening.